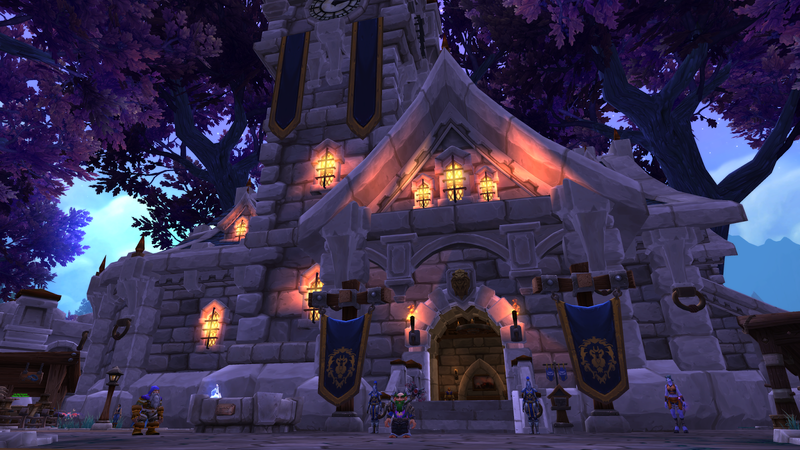 RevK®'s rants: Yes, playing World of Warcraft is work! Yes, playing World of Warcraft is work! Well, I never though I could say that, but it is true. I am playing games for testing purposes, honest! I am running WoW to try and test the fixes to IPv6 connectivity to Blizzard. I am very pleased to say that I have finally found someone in Blizzard that cares. He is trying to get things sorted and I am helping by testing. It is making progress, though, TBH, my iMac is being slightly odd as well and needed a reboot. However I have some IPv6 working to Thunderhorn realm in World of Warcraft now. It is a hard job for people within any organisation to champion IPv6. The "benefits" are hard to quantify other than saying "further proofing" which seems so vague at the moment. The actual routing has changed, as it is now via HE rather than NTT and Telia, but this issue seems to be, as I suspected, a simple config issue in Blizzard. The ongoing challenges are ensuring IPv6 is taken seriously. We know a failure of IPv4 would be taken seriously but the support tickets had no way to progress when it was only an IPv6 issue. Thankfully ISPs and content providers have an IPv6 mailing list which helps the right people communicate. As ever, I am more than happy to help, even if confidentially, with that. We know what we are doing down to the bytes in the Ethernet packets to BGP and upwards. We have over a decade of experience of this at all levels. 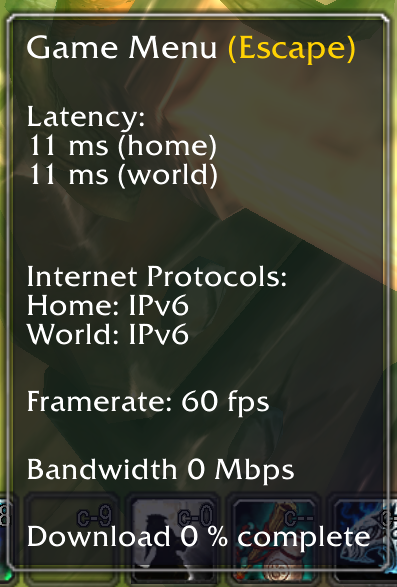 So I hope we can work with Blizzard and maybe even see A&A have some really good connectivity to Blizzard and anyone else forward thinking enough to embrace IPv6. Do feel free to join the A&A guilds, AAISP Broadband (alliance) and AAISP Darkside (Horde) on Thunderhorn realm. I now have two level 100 characters, and my grandson is playing as well as (apparently) his headmaster at school! I think reading the quests and understanding what they say could be a good learning aid. Update: And not now - intermittent, but may be a sign that they are working on it - yay! An example of an 'obvious' benefit of ipv6 - esp. the last message where the poster was stuck behind CGNAT. Still the same non-response from the developers though, which is wierd. I was going to say myself that with CGNAT breaking so many things, surely the benefits of IPv6 are becoming more obvious. Hang on Adrian - you're barely 50. How did you get a grandson old enough to play WoW?? My family has the opposite problem: there's an 80-year difference between my birthdate and my grandfather's. He served in *both* world wars. Should I avoid religious posts? Telephone Preference Service out of date?